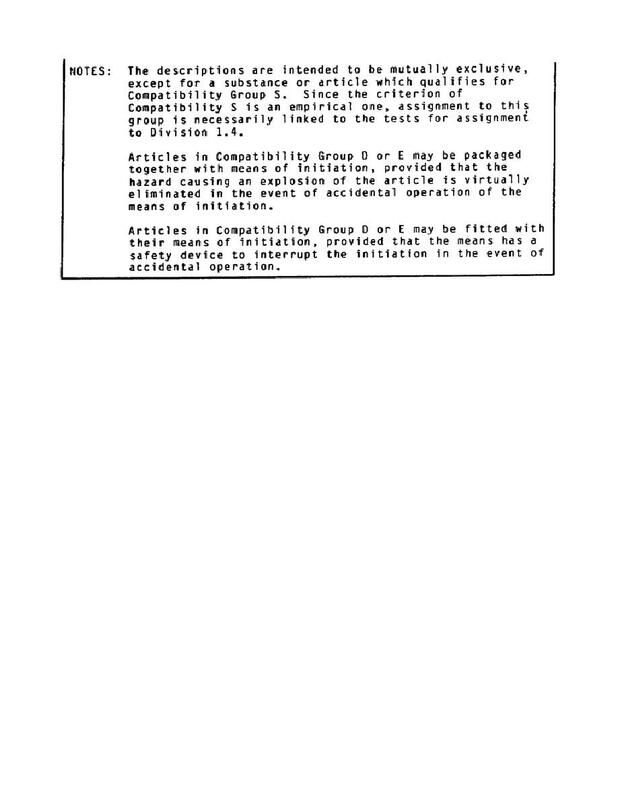 substance's or article's division and compatibility group. are the shipper, you must show this information on the package label. information in the shipping documentation. things. Some gases are lighter than air; some are heavier. * Flammable has the same meaning.